I mean really peanut butter could and should be in it’s own food group!! One thing I love about our day and age is the ways we can quickly find new recipes from Pinterest to Kindle books on Amazon any of them can be pulled up on a smartphone! I have to say my unskilled behind would be lost in the kitchen with out these resources, and my mom would get a lot more phone calls for help then she already does! Chocolate Peanut Butter Ice Cream Pie | Source: Is This Really My Life? 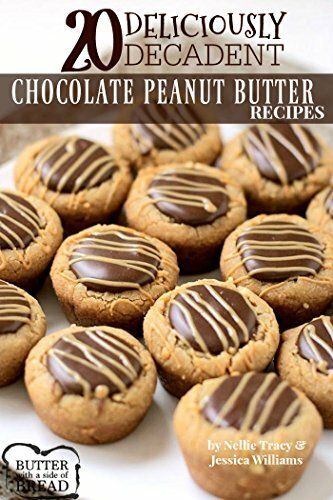 What is your favorite peanut butter dessert recipe? 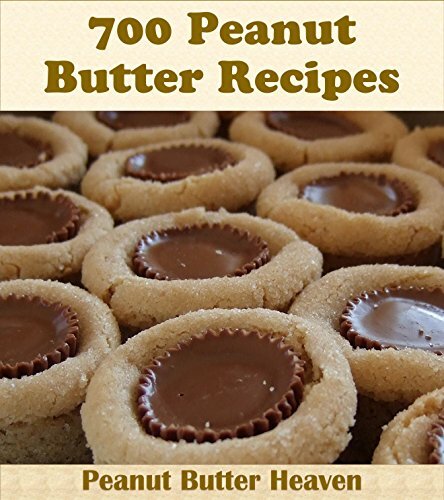 I love recipes that have peanut butter in them! I will have to make some of these amazing recipes and I know my family will go nuts over it! Peanut butter should be its own food group!! Let me know if you try any of them! PB desserts are my absolute favorite! Thanks for posting! Hi Jenny. Hope your 4th of July was Fabulous! Mine was & I was away from the 30th until the 4th after the Fireworks! Had several day trips w/1 hotel night. 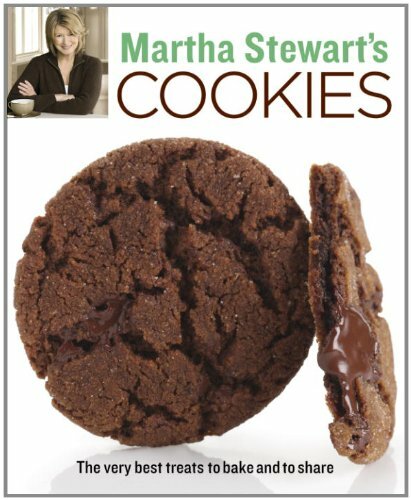 My favorite peanut butter recipe is the easiest Peanut Butter Cookie Recipe Ever. 3 Ingredient Peanut Butter Cookies. 1 cup p. butter-(any kind /crunchy or creamy) 1 cup sugar & 1 egg Mix all together in a bowl. Preheat oven to 350F. Make balls with about 1tbsp. dough & place on an ungreased b. sheet / cookie sheet about 11/2 in. apart. Take a fork & with the tines criss – cross on top of cookie to flatten into a disc. Bake 8-10 min. Let cool on sheet 5 min. before removing-cookies will still be soft , but will firm up after cooling. Remove to plate or platter. I usually double or triple this recipe, as1 batch doesn’t make much. Enjoy! Choc. Cake with Reses P. B. Cups Smashed on top isn’t bad either with P. B Filling. I fill my cupcakes with it sometimes. Just Peanut Butter & Confectionar’s’ Sugar & 1 tsp. -1 Tbsp. Vanilla Extract.-mix until desired spreadable or piping consistency. Thin with a little milk if needed. Yummy!